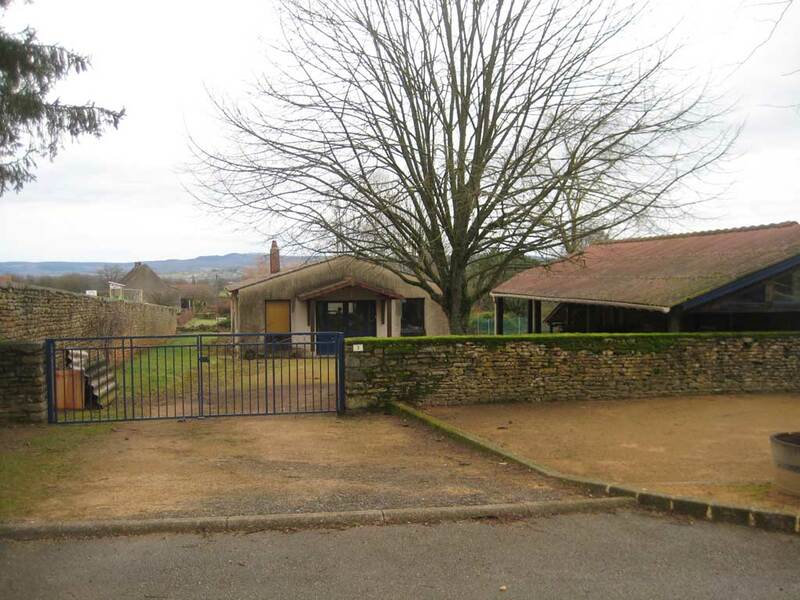 Timber structure, menuiserie Mejean (CMM) in St Gengoux le National. Menuiserie La boutique à bois in St Martin la Patrouille. Mr Bricolage in Paray le Monial, stretched ceiling installation. Recla in Digoin, interior design and fittings in boats. 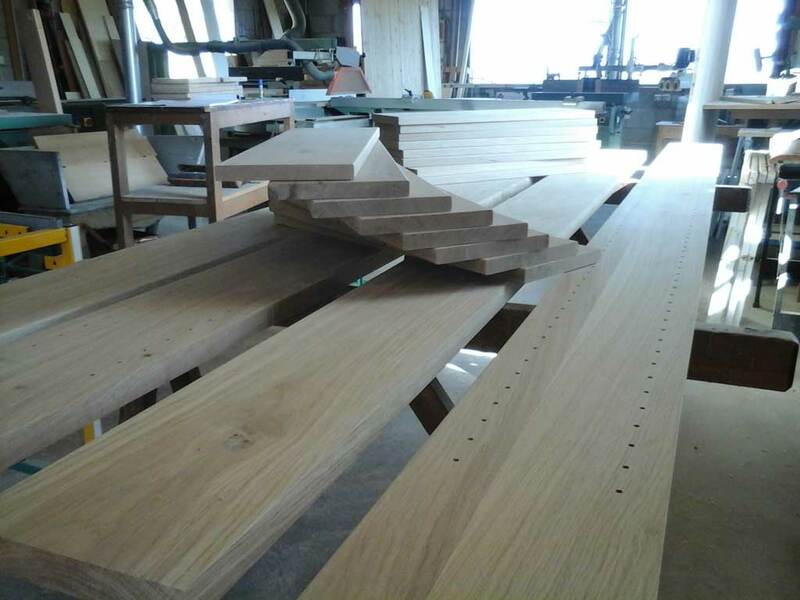 Ducerf in Charolles, preparation of glue-laminated timber. Building and design layout, structure, fittings, carpentry. SIGA Academy Atelier SIGA training " Airtight & windproof building insulation ". Timber frame construction wood-level 2 training Limoges University recognized by CNDB. Training course preparation on CMA installation. Etymology : borrowed from the italian artigiano, derived from the Latin ars, artis (" art "). 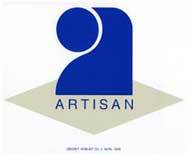 Originally the "artisan" is the one who puts his art at the service of others. A person who practices a mechanical or manual trade who follows the rules of an established art; who is the author, the starting point of something. * Previous work carried out as an employee in different companies.